As our CDNA conversation on “Learning to Learn” continues, we’ve begun to turn up a variety of leads in our search for the path forward, including barriers and enablers. 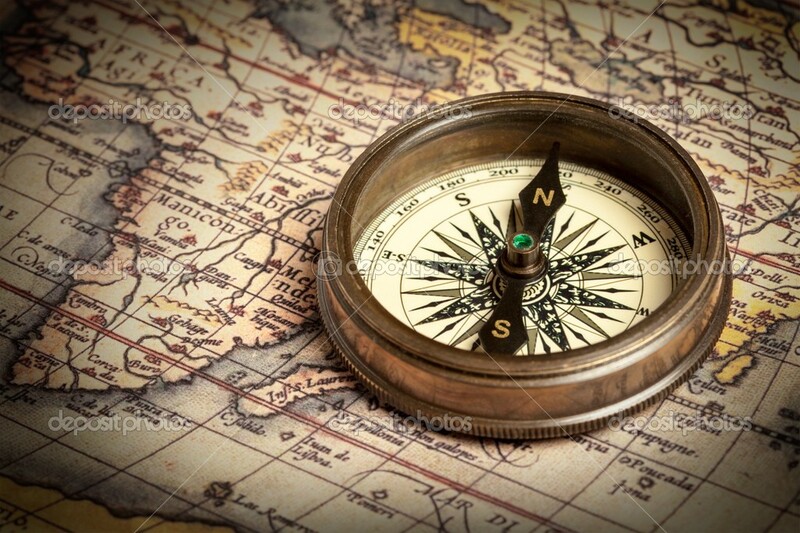 To many, the holy grail of organizational learning seems to be hidden from view .. though many in our crew have ventured far to find it ..
We will continue our search, but we’ll pause now and again to deep dive on what we’ve uncovered to date. All of the topics here were surfaced in our “open mic” on FEB 4 [transcript]. We will press ahead soon, but with these insights surfaced, it seems prudent to stop and reflect .. if not fully understand .. the factors we’ve surfaced already. After all, “synthesis” has been a key critical thinking step since Descartes .. and in @CollabDNA, it’s Ch.16, Step 6 ..
One of the key takeaways from our 2/18 chat was the discussion of a “spiral” methodology for traversing challenges vs. a more linear progression down or across our framework. 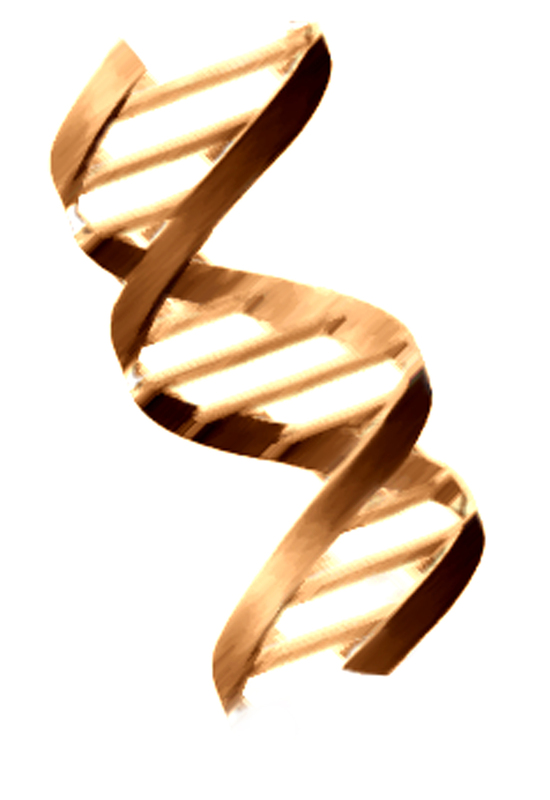 To advance that thinking and apply it a bit, let’s reflect on the double helix model of DNA as inspiration, as we explore “Navigating the Spiral: How do we Keep Our Bearings?”. 8pET on 2/25 at #CDNA. We’d love your thoughts here, as comments .. or in our Twitter Chat, Monday 8pET. Most will use tweetchat to make the connection. This entry was posted on Monday, February 11th, 2013 at 12:41 am	and tagged with collaboration, collaborative learning, journey, leadership, learning, time and posted in leadership, learning. You can follow any responses to this entry through the RSS 2.0 feed. « Many Dimensions of Collaborative Learning: Where Are the Synergies?